Later that year Nora gave birth to their first child, George. 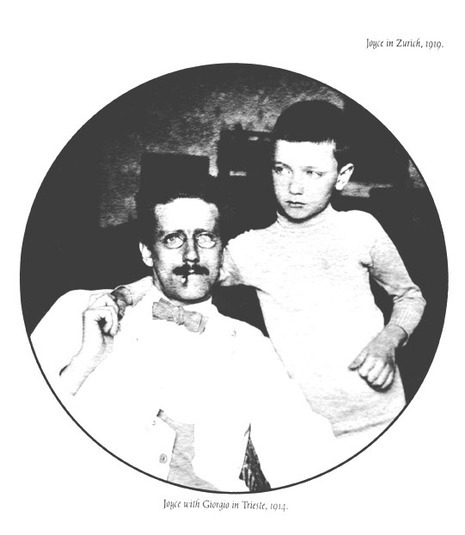 Joyce then managed to talk his brother, Stanislaus, into joining him in Trieste, and secured him a position teaching at the school. James's ostensible reasons were desire for Stanislaus's company and the hope of offering him a more interesting life than that of his simple clerking job in Dublin. In truth, though, James hoped to augment his family's meagre income with his brother's earnings. Stanislaus and James had strained relations throughout the time they lived together in Trieste, with most arguments centering on James's drinking habits and frivolity with money.